If you need to display sleep apnea masks look no further than Zing Display. 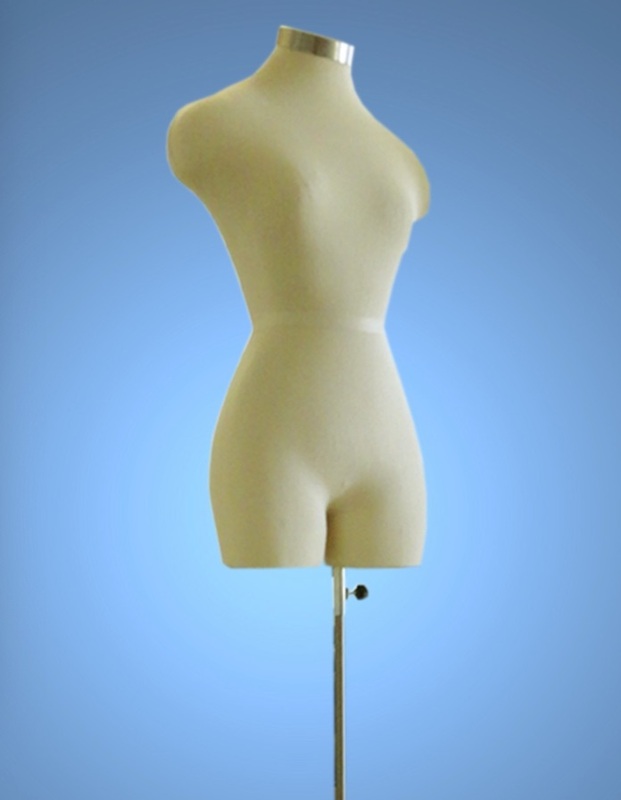 We have designed, developed and produced over 200,000 male and female display heads. Each head was heat stamped with the company logo. Zing Display Manufactures display heads for various companies. We can design, sculpt and create molds to manufacture thousands of units for our clients. Some of our clients include ResMed and Philips Respironics. Call us to discuss your project.